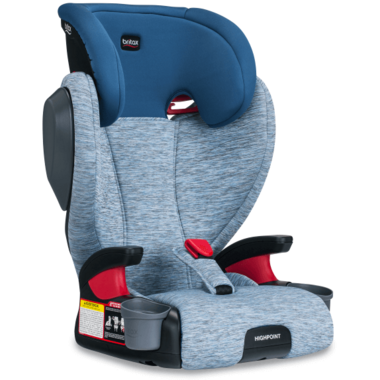 Cruising with your big kid is a breeze when the Highpoint Belt-Positioning Booster is in your backseat. 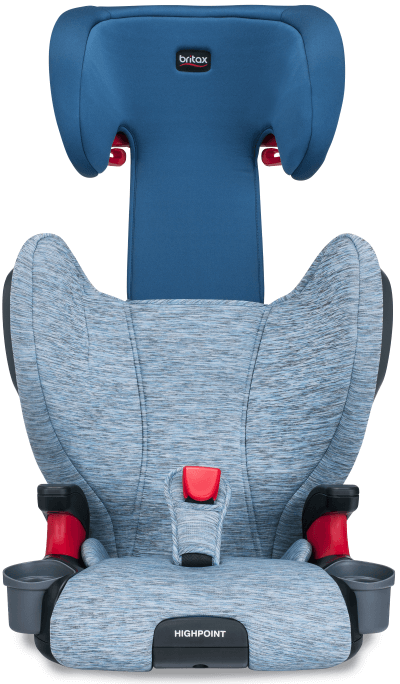 As your child grows, the 10-position, quick-adjust headrest easily adjusts to keep up. Two dishwasher-safe, removable cup holders keep drinks and snacks within reach, and are easy to clean between rides. 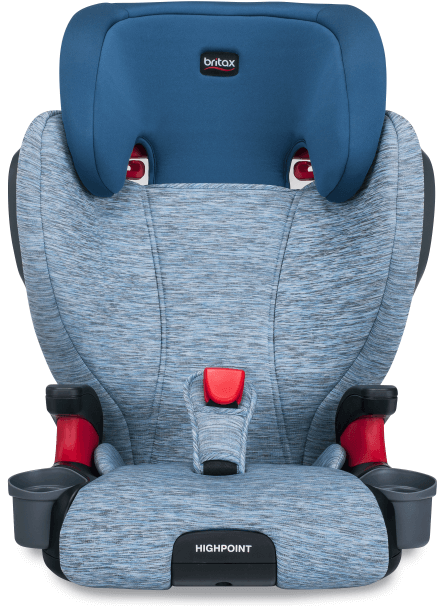 Colour-coded vehicle belt guides make it easy to position the vehicle seat belt safely across the upper thighs. 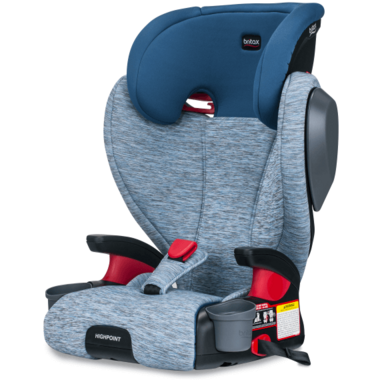 Three layers of side impact protection absorb crash forces, keeping your child safe. Plus, the soft knit, stylish fashion is sure to turn heads when you pull up in the car pool line.